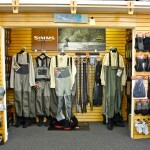 Fly Fishing in Los Angeles? 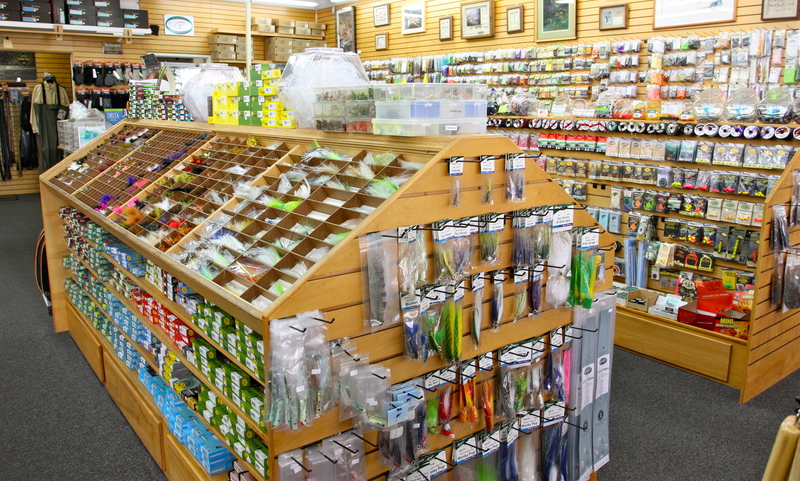 Yes, within an hour drive of our shop you can be fishing for wild Rainbow Trout, world record size Largemouth Bass, Striped Bass, Carp, Panfish, and a host of saltwater species that will stretch your string. 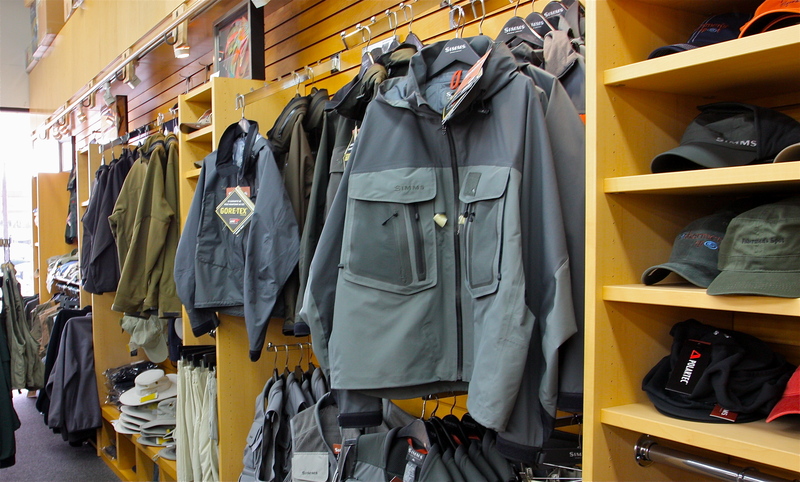 We carry a complete line of the finest flyfishing gear including Sage, Simms, Winston, Scott, Umpqua, Ross, Hardy, Greys, Lamson, Waterworks, Scientific Anglers, Abel, Redington, Fishpond, Cortland, Orvis, Rio, Whiting Farms, Outcast, Renzetti, Patagonia, Tilley and Tibor to name a few. 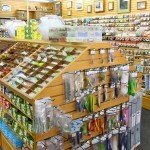 We have an impressive selection of fly tying tools and materials including Whiting Farms, Wapsi, Harelin and Nature’s Spirit. 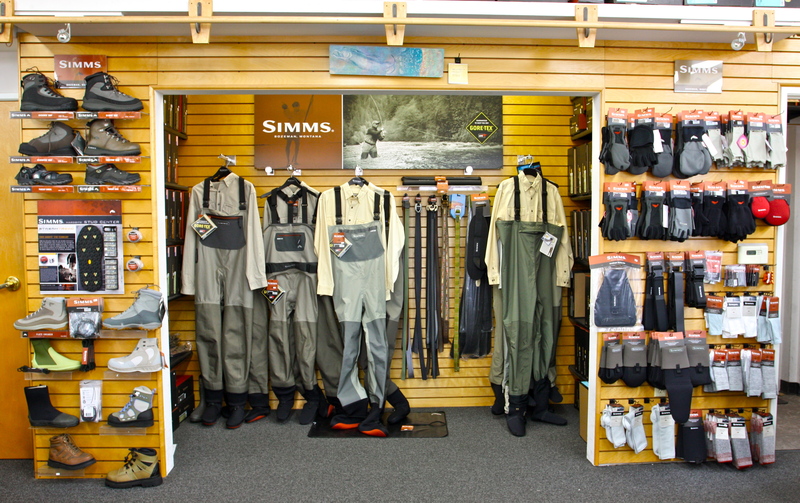 In addition we have an ever-changing selection of vintage fly fishing equipment, including bamboo rods, and an extensive selection of vintage and collectable books. If you are flying into Southern California for business or a family vacation we are within easy driving range of LAX, all the LA beach resorts and just an hour from Disneyland. 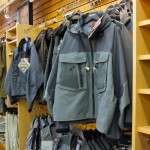 Or if you’re in the area come in and have a look around for all your fly fishing needs.